With multiple season pass options to choose from, it has never been quite so easy to enjoy the best lifestyle in Bellevue. For more information or to sign-up, please use the form below to contact our staff. Every aspect of our operation is tuned to provide you with quality service and ambiance to enhance your overall golf experience. 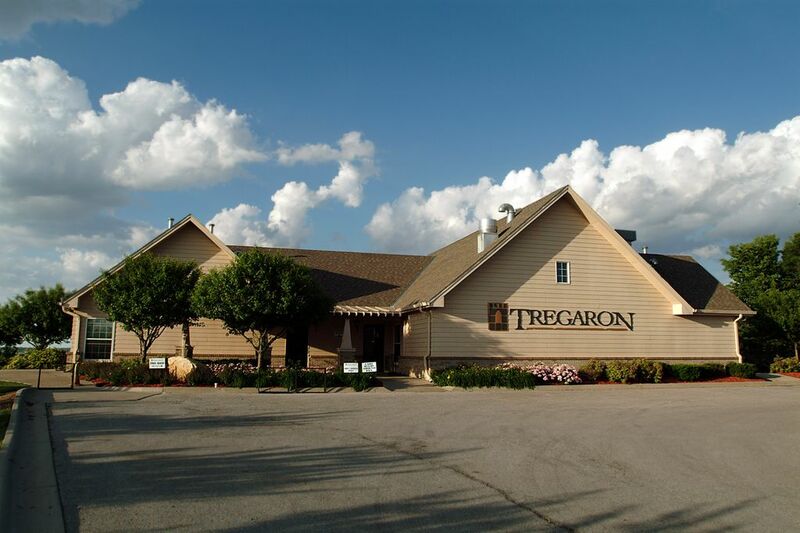 Competitive rates, exceptional customer service, and immaculate playing conditions makes Tregaron a truly unique golf experience. Tregaron annual pass holders may play golf at any scheduled tee times (subject to availability) with no charge for green fees. 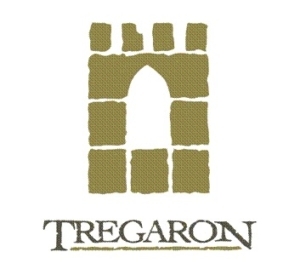 Tregaron annual pass holders will be able to purchase all golf shop merchandise at a 20% discount off the regular price. A GHIN handicap for the 2018 golf season will be included with your purchase of an annual pass at full price. By giving us your email address you’ll receive the latest Tregaron golf news and specials as well as a FREE BIRTHDAY ROUND of golf!!! Just go to our website!